Winter can be a wonderful time of year with beautiful snowfalls and cuddling up on the couch drinking hot chocolate. But sometimes it’s not so splendid for your beauty remine -- evident after brushing hair only to end up with a frizzy mop reminiscent of Albert Einstein, or finding scaly dry patches on your elbows. Fortunately, College Gloss understands the frustrations that winter weather can bring, and we’re here to bring you the top winter essentials. These aren’t just for laundry days anymore. Dryer sheets remove the static from hair. Just rub a sheet through your mane and voilà! Your hair will be perfectly smooth. The best part is that they can be found under $6. This five-in-one product is a miracle in a bottle for overly dry skin. Not only does the oil moisturize dry skin, but it also takes care of scars and stretch marks. It’s non-comedogenic (it doesn’t clog pores), so it’s safe for your face. The price is about $15. It’s easy to let time slip away in Bath & Body Works smelling all of the candles and lotion, but they also have a True Blue Spa section that shouldn’t be forgotten. It features items that pamper skin. 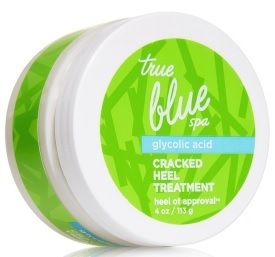 Heel of Approval removes dead skin from your feet and hydrates with shea butter. It’s priced at $13. Chapped lips can ruin anyone’s day. Luckily, Maybelline revealed their lip balm, which not only moisturizes lips but also gives a soft sheen. It comes in tints including, Cherry Me, Pink Punch and Peach Kiss. This go-to product is available on Amazon for less than $4. This moisturizer has all natural oils to cure your toughest cuticles. Smooth it over rough cuticles and nails for beautiful hands. This product seriously saves your cuticles and nails and is made without animal by-products. At around $8, it's worth every penny. Diminish the effects of winter with these essentials. 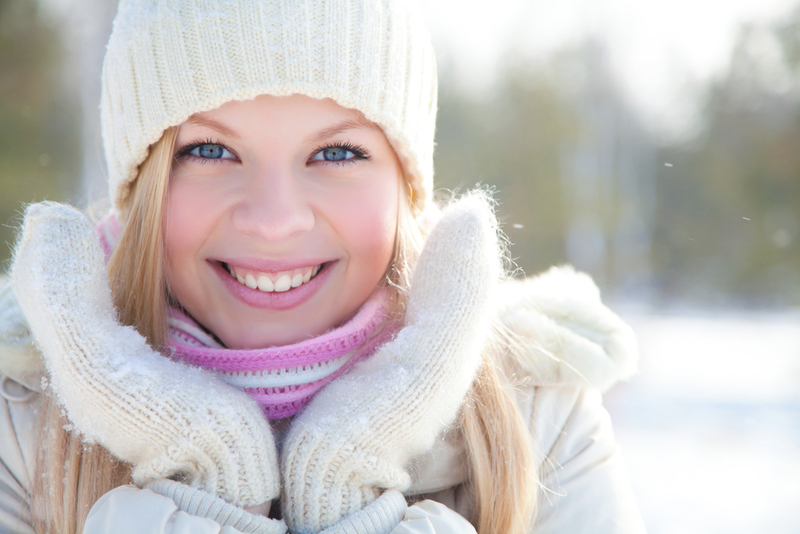 Just because winter takes a toll on skin doesn’t mean it needs to take a toll on your budget.